You know the subject when you feel ready to take the test – and when it comes to macroeconomics, you can thank Margaret Ray for that. A professor of economics at the University of Mary Washington, Dr. Ray is the author of three study guides for the AP Macroeconomics books. 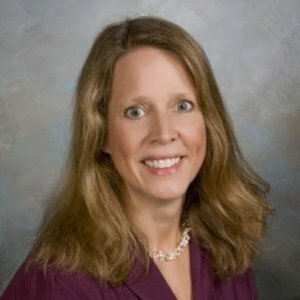 She specializes in applied microeconomics and econometrics, industrial organization and antitrust, regional economics, economic education and equine industry economics. Dr. Ray also serves as the director of the UMW Center for Economic Education, established in 2011 to build ongoing partnerships with the region’s school divisions and their teachers, provide professional development workshops for teachers and provide creative, hands-on lesson plans, curriculum and programs for students. 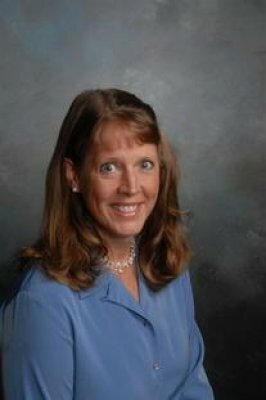 In addition to her experience in teaching, Dr. Ray has served as an economist for the Federal Reserve Bank of Richmond. Her work has been published in refereed journals, including Social Science Quarterly, Economic Inquiry, Journal of Sports Economics, Feminist Teacher, the American Economist, and the Journal of Economic Education. Dr. Ray also has been named to Who’s Who Among America’s Teachers and has been included in Outstanding Young Women of America. The deluge of snow last weekend put a damper on retail sales across the region. But some repair businesses got a bump. A study, recently released by economist Dr. Margaret Ray of the University of Mary Washington in Fredericksburg, Virginia found that Turf Paradise Race Course generates an annual economic impact of $91 million to the state of Arizona.